I was recently sent a “Mystery Box” from Today pastry, with the challenge of creating a culinary masterpiece. 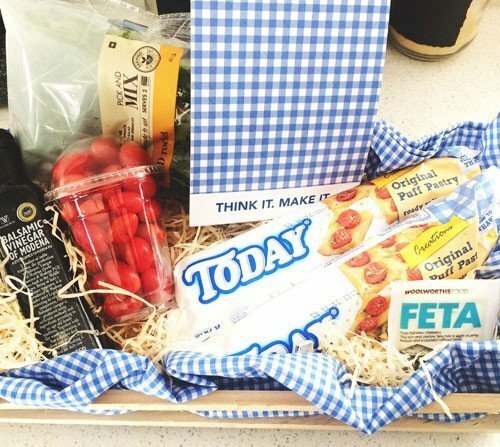 My “Mystery Box” contained tomatoes, feta, rocket, balsamic vinegar, as well as the essential Today Puff Pastry! 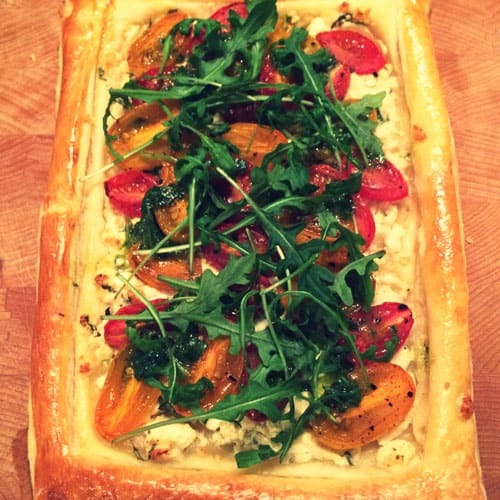 My masterpiece took the form of a Tomato and Feta Tart with Rocket. 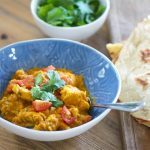 It is an incredibly simple dish to make but is oh so delicious! 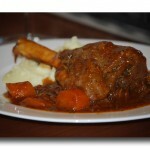 This dish is perfect as part of a brunch or lunch menu. 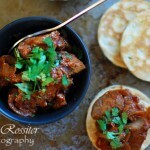 It will also work well, as smaller individual tarts for a dinner-party. Preheat your oven to 200ºc and grease a none-stick baking tray. Make sure your pastry is completely defrosted and ready to roll out. 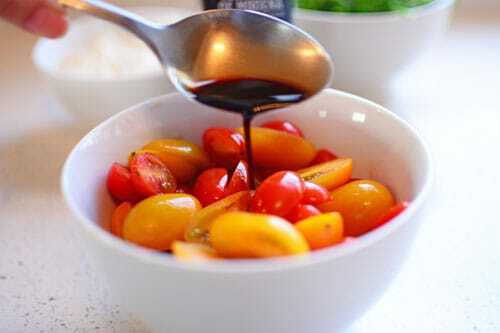 Slice the tomatoes in half and drizzle over 1 Tbsp of Balsalmic Vinegar, season with sea salt and black pepper, mix and set aside. 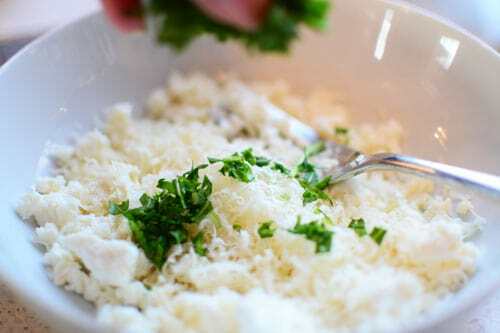 To the grated Parmesan Cheese, add a handful of finely chop of Rocket Leaves. Crumble the Feta Cheese and add to the Parmesan and Rocket. 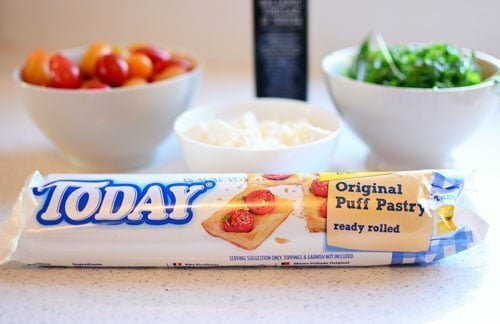 Roll the Today Puff Pastry out onto a cool surface. Cut the pastry in half – into two equal size rectangles. Lightly score the pastry all the way around with a sharp knife, approximately 2cm from the edge. Doing this will allow the edges to rise. Then gently pierce or dock, inside the scored area with a fork. These small holes in pastry, allow steam to escape during baking, which helps the dough remain flat and even, while baking. Place the feta mixture on the pastry, inside the scored area. 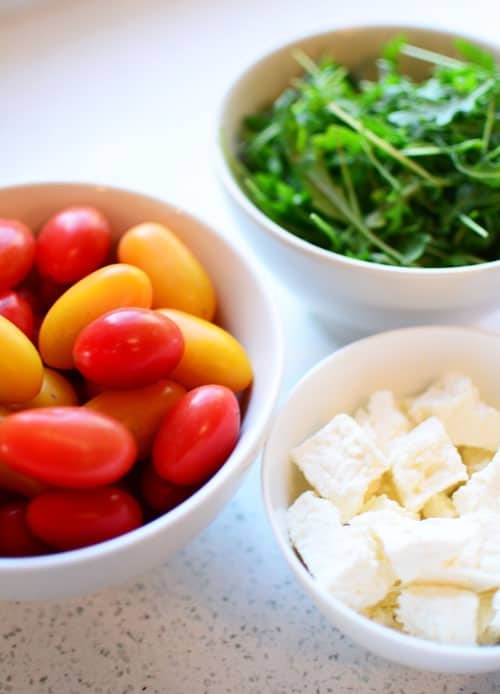 Top the feta mixture with your marinated tomatoes. Egg wash the edge of the pastry and place in a preheated oven for approximately 20 minutes or until golden brown and the tomatoes are wonderfully roasted. As a dressing I made simple Rocket Vinaigrette. 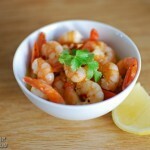 Blend together a handful of rocket leaves, 2 Tbsp olive oil, the juice of half a lemon and salt and pepper to taste. 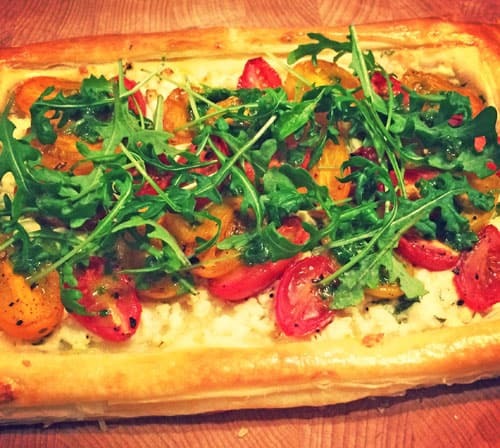 Once you have removed the Tart from the oven, drizzle over the Rocket Vinaigrette and sprinkle over rocket leaves. Et violá you are ready to serve! For more info on Today products please visit them on Facebook or Twitter.